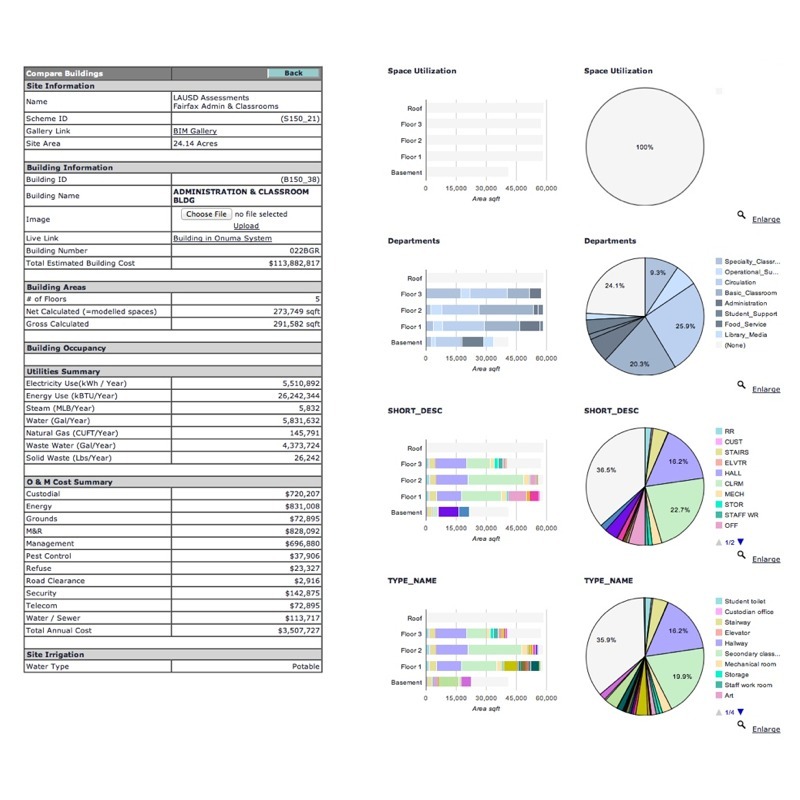 Rapidly visualize a spreadsheet of requirements for planning. Data is linked to BIM for completing the design. Reports are created in real-time. Link to tools such as Revit, ArchiCAD, SketchUp, Google Earth and more. 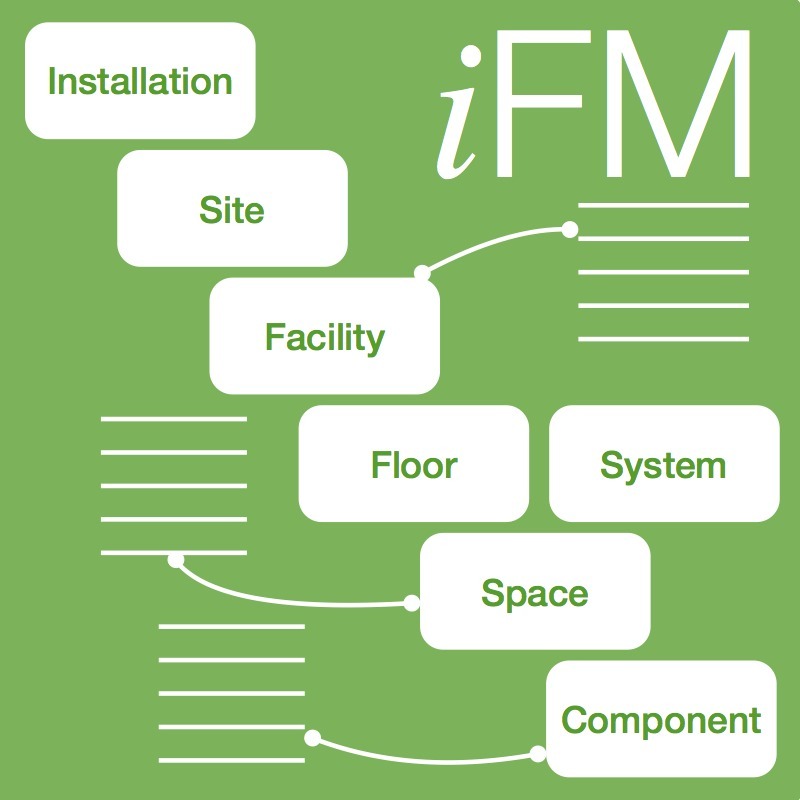 Manage a facility for the lifecycle. View one building or thousands. 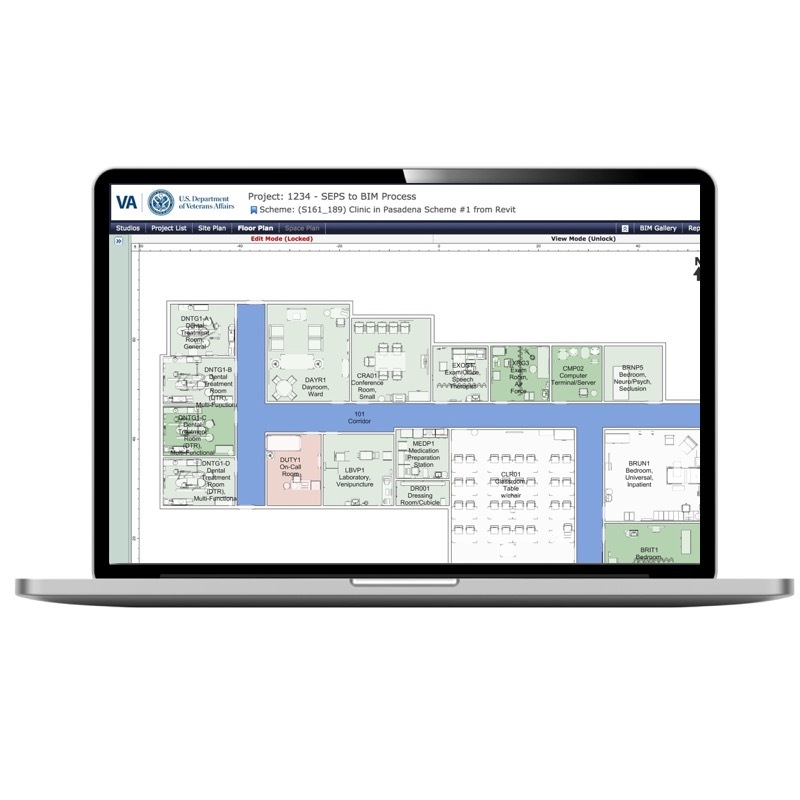 A simple way to visualize facility data for real-time informed decision making. ONUMA enables the “i” of BIM. 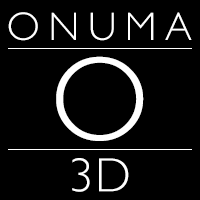 ONUMA is an ecosystem of tools, platforms and services for buildings, cities and more. 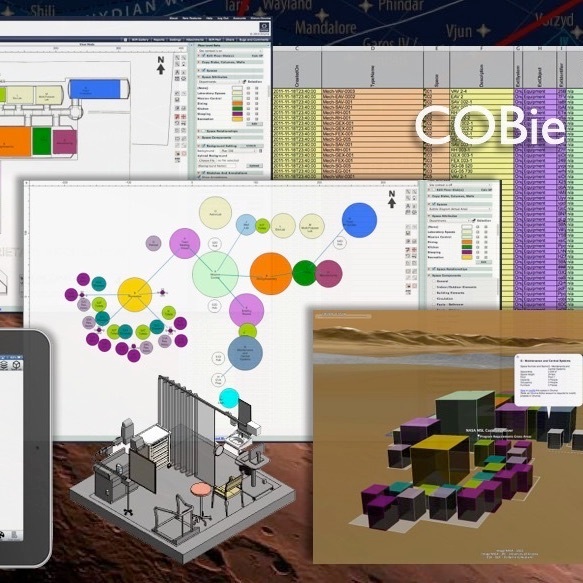 Built by architects and programmers who have been using BIM for over 20 years. Use from early planning, through design and construction and into operations. or connect to detailed construction BIMs. Use a web browser! So no software installation to view BiMs. Collaborate on existing or planning new facilities. Interconnected applications for the entire life cycle of facilities. Design and construct using BIM. Connect to applications such as Revit, SketchUp, Google Earth, Excel and more. 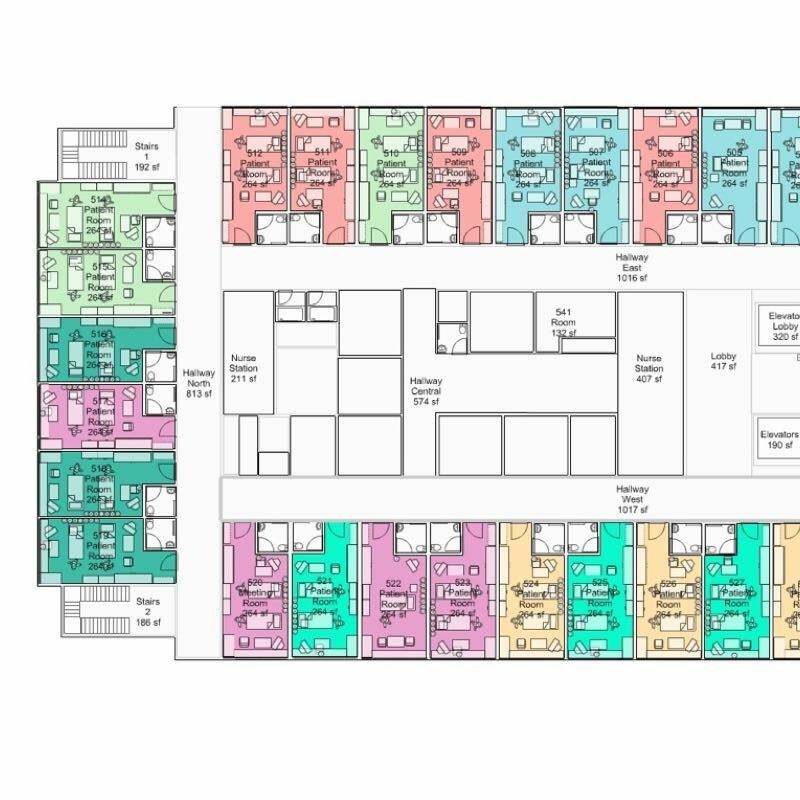 Rapidly plan for new facilities or renovation to existing facilities and then connect to BIM for working with other stakeholders. 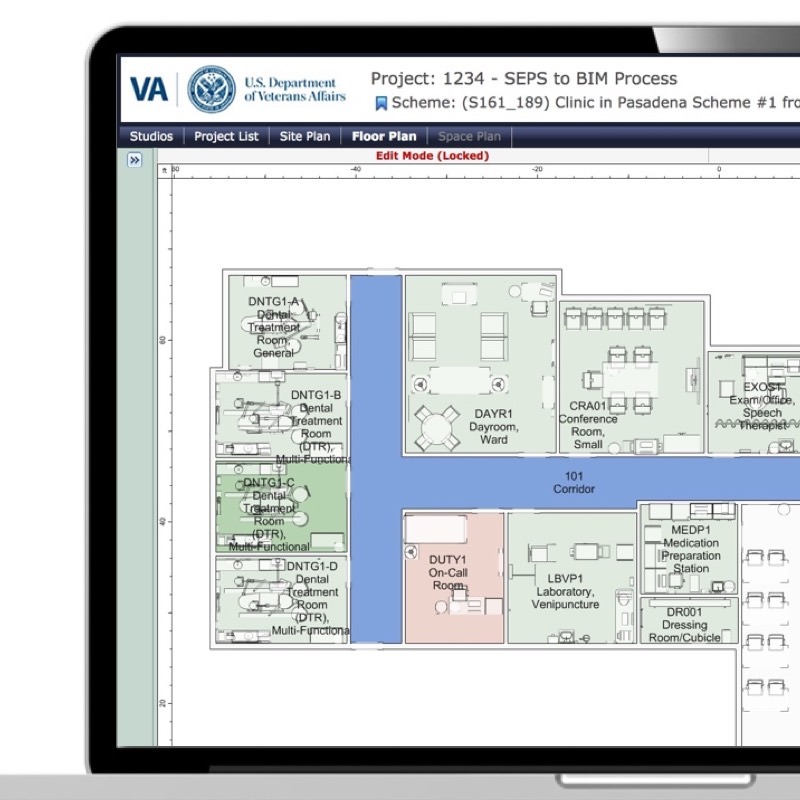 Link to owner data such as the Space and Equipment Planning System (SEPS) used by VA and DoD Healthcare. 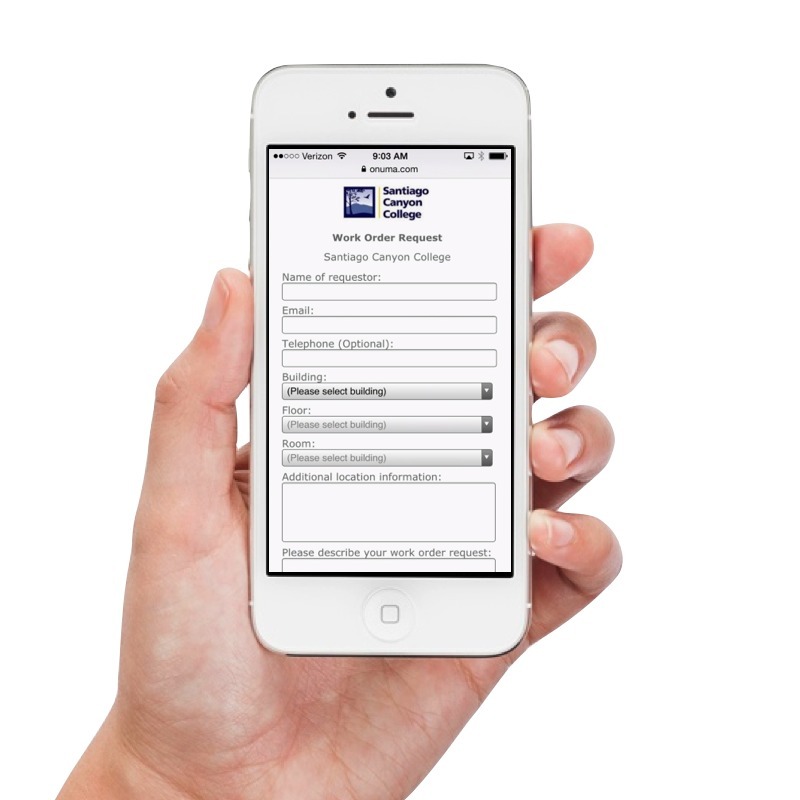 Manage existing facilities on the desktop or mobile devices. 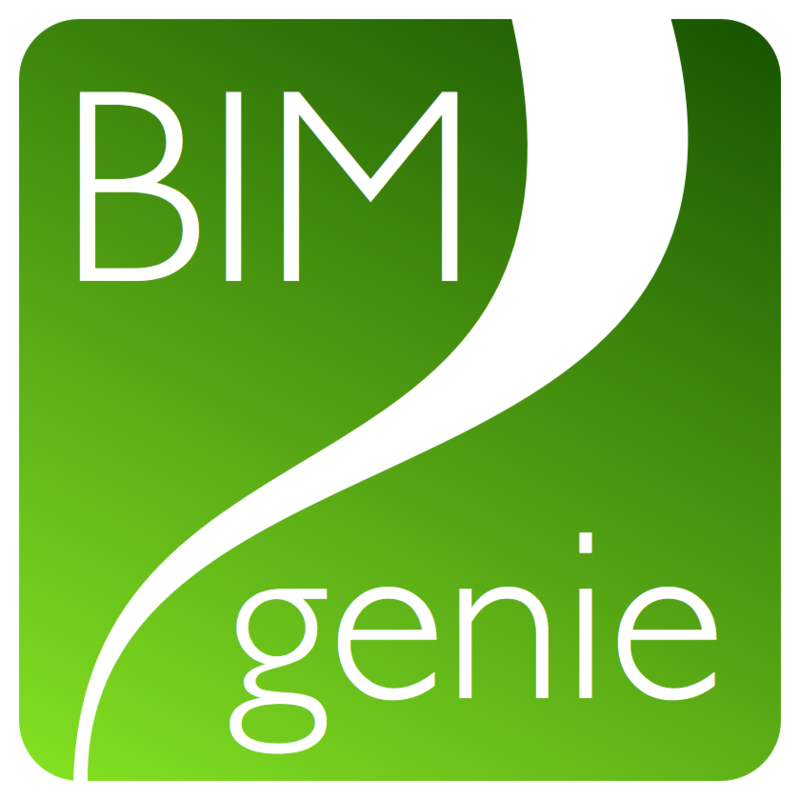 Use the BIM genie work order module in ONUMA or link to other CAFM CMMS applications through COBie and direct links. Manage one building or thousands. 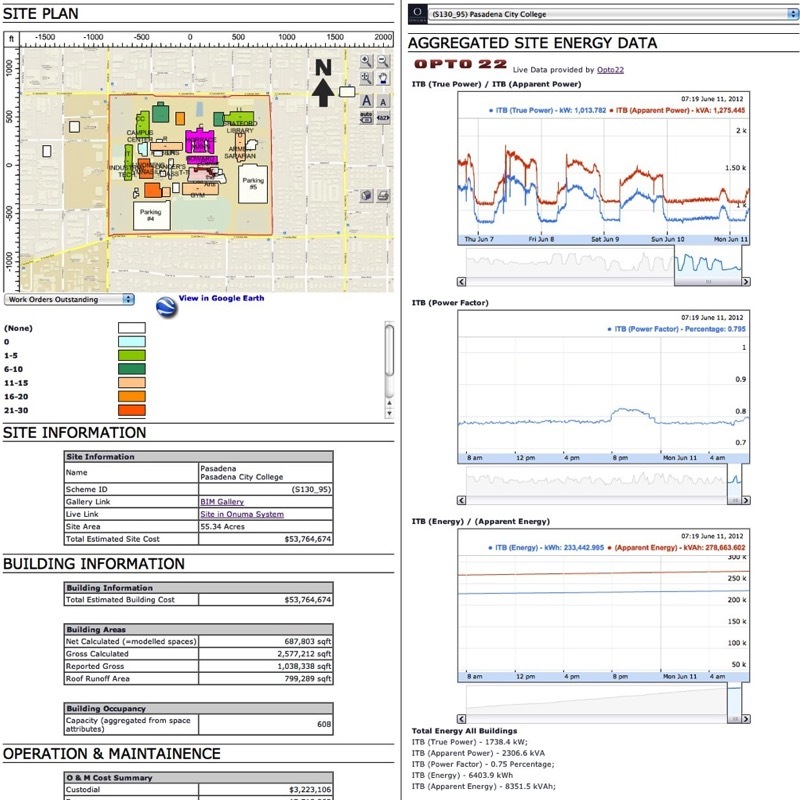 Visualize on a map or drill down to individual buildings, spaces and equipment. Make decisions based on data driven into the model and accessible to stakeholders in real time. 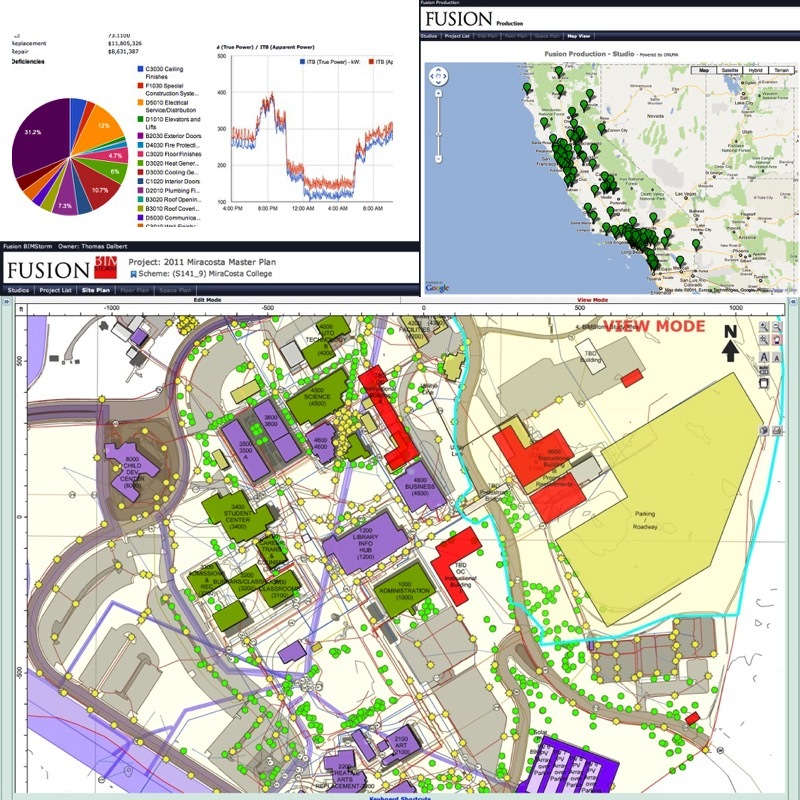 View a portfolio of facilities and drill down to a site plan view. 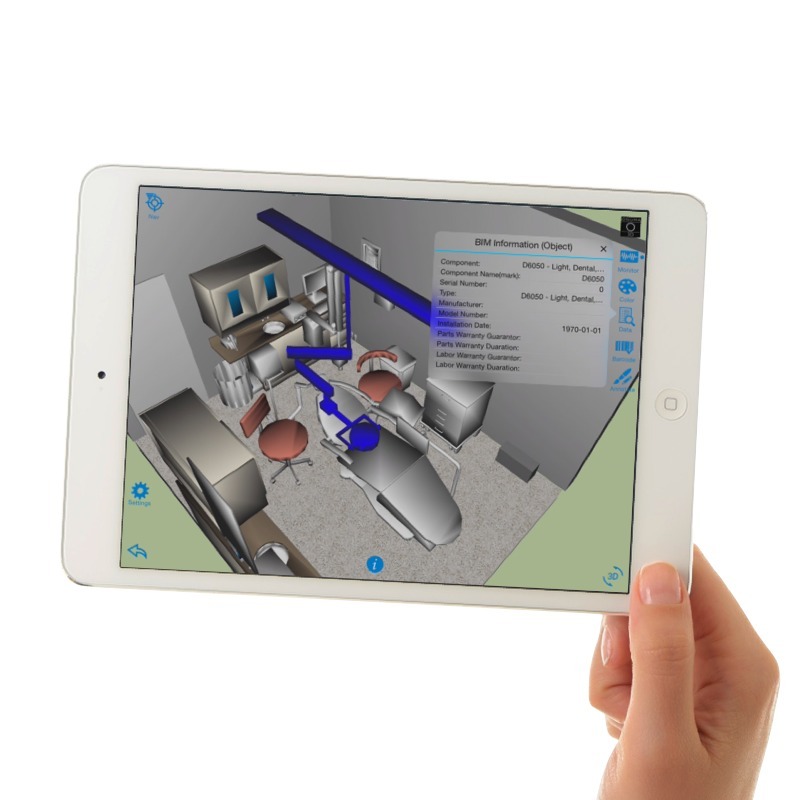 Plans come alive in real-time in web browser and on iPads. 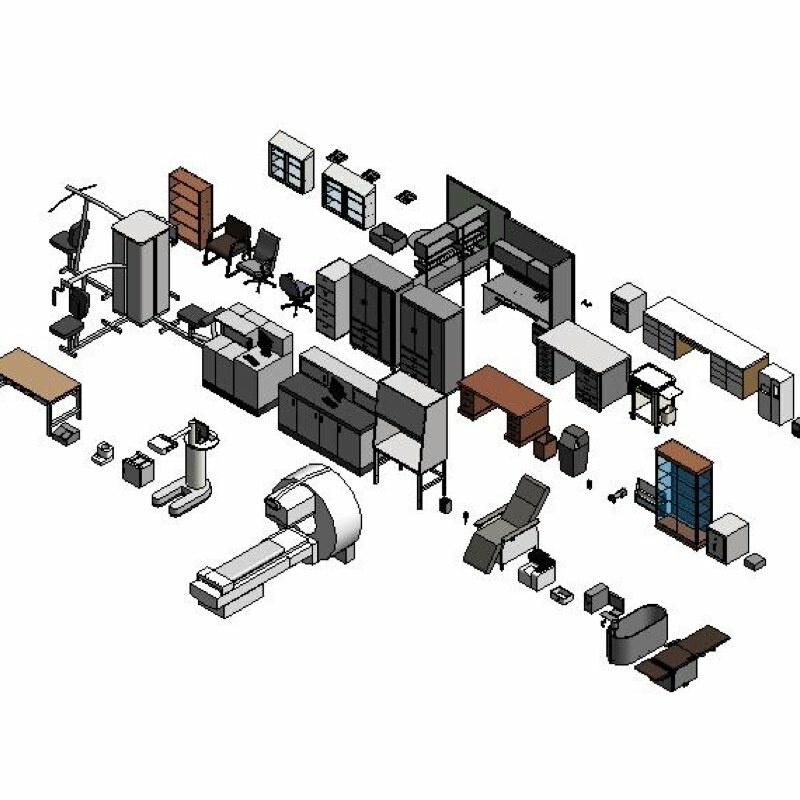 The ONUMA BIM Server on the web allows data to flow to in many formats and to connect and synchronize, online, offline, and with other systems.  Send BIM mail from within the BIM. No software to install. Online or offline data flows from the ONUMA System in the cloud and offline applications and into other applications such as Revit, SketchUp, Google and more. Built on a foundation of connections that enable communication with other systems. Open standards for the web as well as BIM, GIS and FM. Maximum flexibility to create, connect and publish your data. Import and export COBie data from ONUMA. Export IFC to other BIM applications. Use the free ONUMA COBIe Validator. Connections to BIM GIS and more. Link to Revit, Archicad and SketchUp through the free ONUMA plug in. Connect to ESRI and Google Earth data. 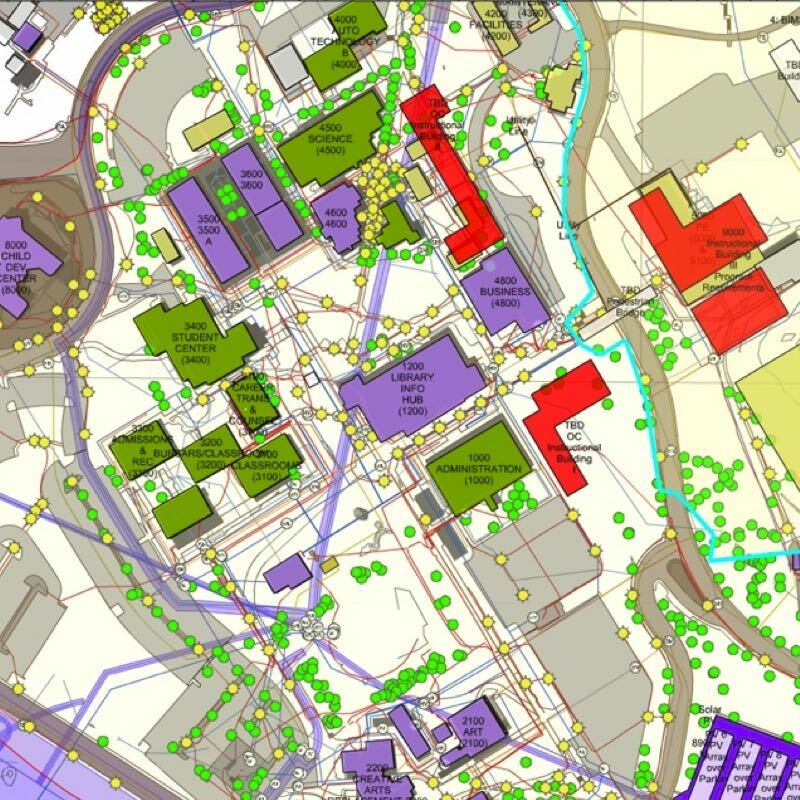 Import shapes from GIS to BIM. BIMXML enables rapid connections to ONUMA. Data can be accessed through an API and RESTful web service for infinite possiblities. 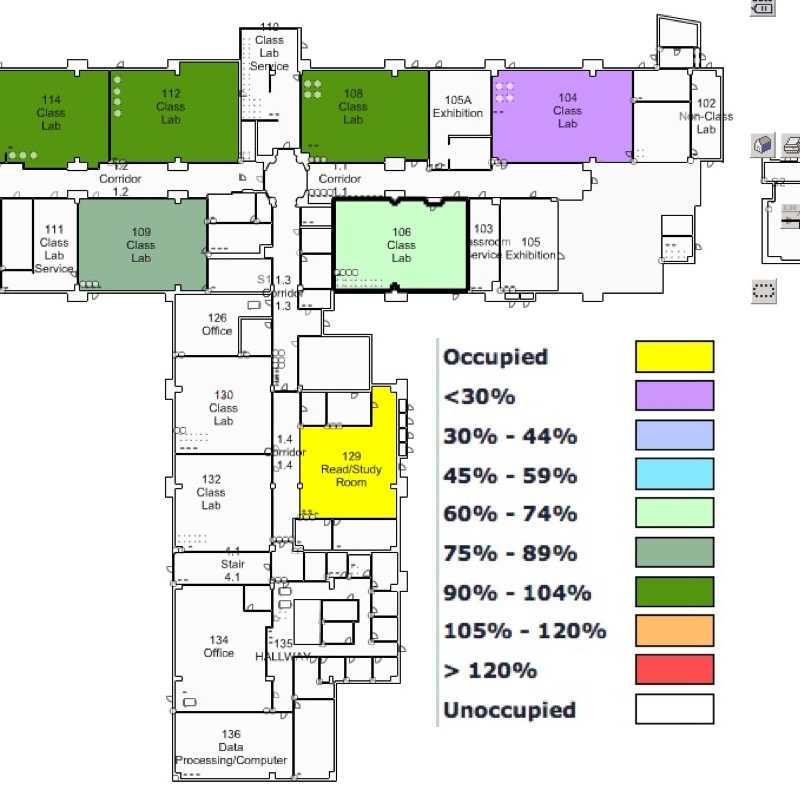 Live room scheduling data drives into floor plans to dynamically generate color coded views and reports. Sensors and lighting controls allow for viewing current status of systems and for controlling systems directly through the BIM. Webservices is used to connect the live data. 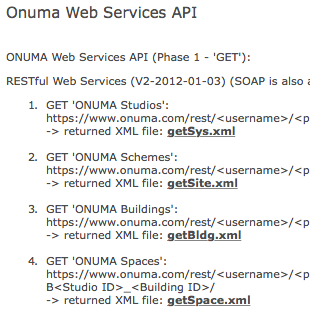 ONUMA developed a strategy for owners to enable linking of facility data to their many systems. 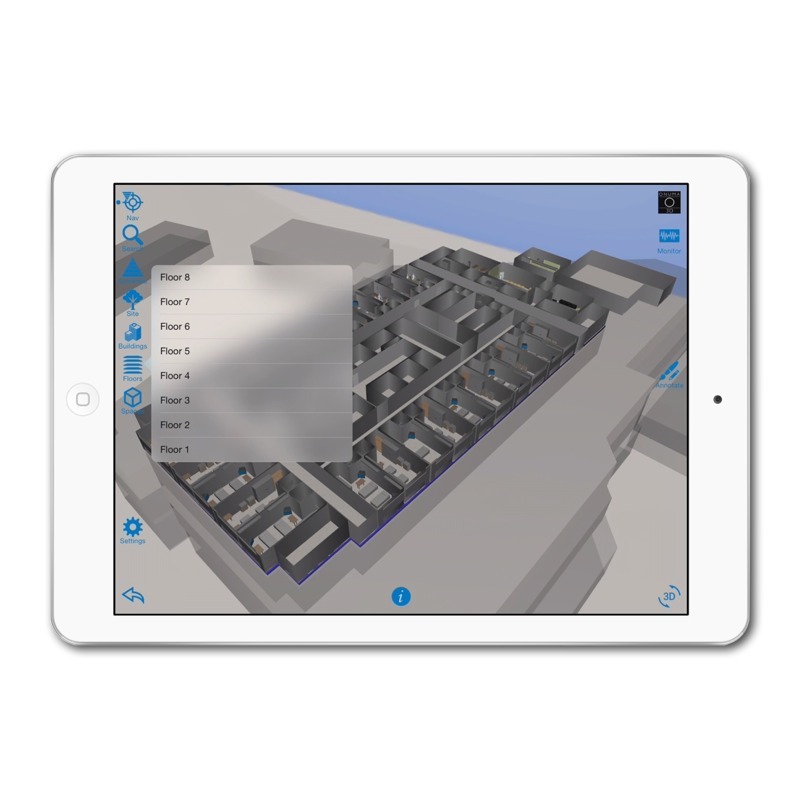 The ONUMA 3D iPad app allows users to view and comment on project data that then gets synchronized to the ONUMA Server. The ONUMA Server hosts BIM, GIS, FM and other data in the cloud. We take care of the server so you can focus on your work. This is where links are maintained and project data is hosted. It is also possible to connect through web services to other sources of data or to your server and to use the ONUMA System as a Platform with APIs to connect to your data. 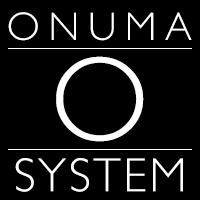 Log in to the ONUMA System on the web and start making decisions. Web based cloud tools eliminate barriers to using BIM by many levels of users. 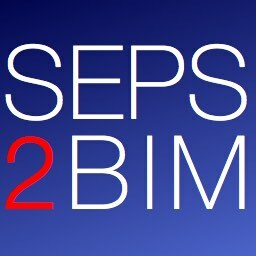 Live links to full design and construction BIMs, and workflows that allow data to flow from early planning through the entire life cycle. 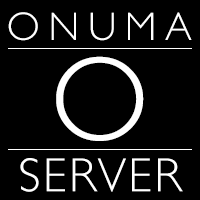 Data edited on the ONUMA System is automatically updated to the ONUMA Server.